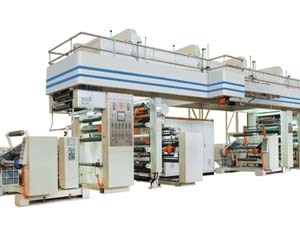 Bag-making More than 40 sets cutting and making bag and capacity of making bags amounts to 2.5millions pieces. 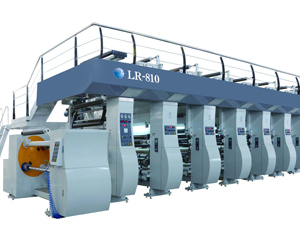 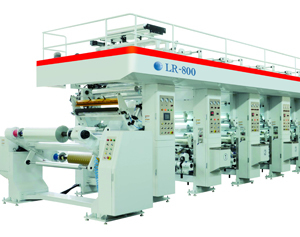 High-speed dry compound machine Mainly suitable for BOPP,PET,NY,CPP,CPE ,aluminum,etc film, which own strong barrier and bear retort after two or more layers compositing. 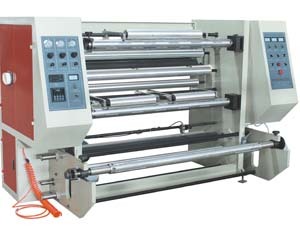 Printing workshop Automatic Computerized High Speed Pinting equipment for 10 colors, which for food.cosmetic, pharmaceutical packaging etc. 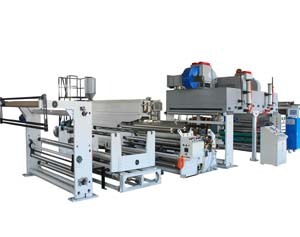 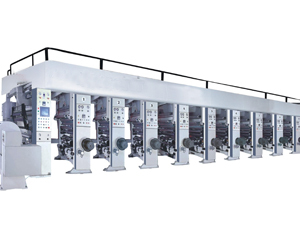 Japanese Musashi Extrusion compounding machine Mainly use for paper, cloth BOPP film etc in flexible packaging industry, which be more outstanding on arts and crafts. 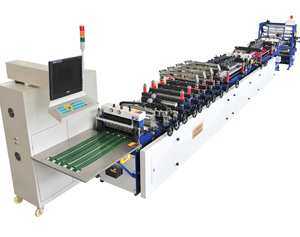 Cutting production workshop Professional cutting technology and several senior masters, in which strive to producting high quality and fulfil international advanced standard. 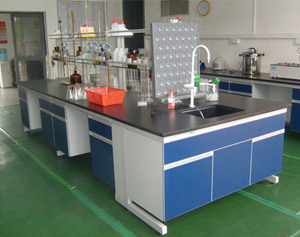 Laboratory Owning high-quality and sustainability of products after with strict management about clearance and system of laboratory.